Did Dennis Trillo's Hot Love Scenes With Kim Domingo Cause Break Up With Jennylyn Mercado And Kim's Split From Her Non-Showbiz BF? 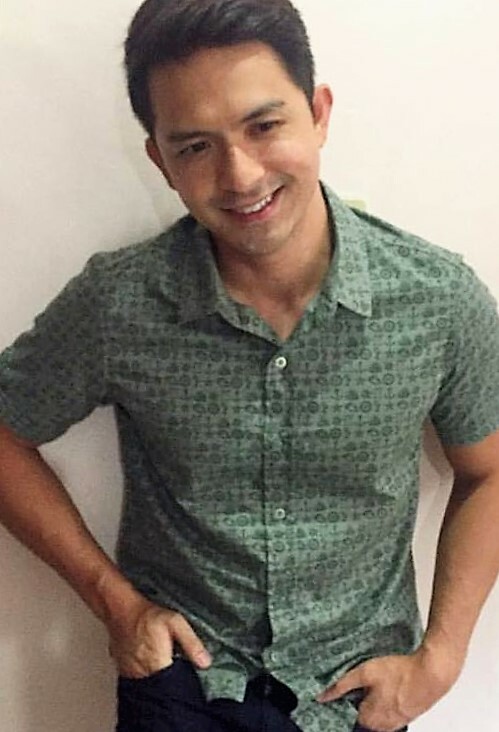 DENNIS TRILLO says that the speculations alleging that he and Jennylyn Mercado have broken up are simply not true. The rumors of their calling it quits circulated because they reportedly erased their photos from each other’s social media account. He and Heart Evangelista are very happy that their show is rating very high in is slot. Someone quipped that the show of Kim Chiu and Xian Lim are ending soon because it cannot match or surpass the high ratings of “Juan Happy Love Story”.